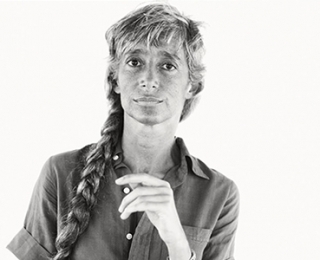 Renata Adler was born in Milan and raised in Connecticut. She received a B.A. from Bryn Mawr, an M.A. from Harvard, a D.E.S. from the Sorbonne, a J.D. from Yale Law School, and an LL.D. (honorary) from Georgetown. 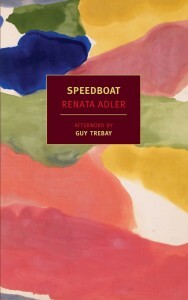 Adler became a staff writer at The New Yorker in 1963 and, except for a year as the chief film critic of The New York Times, remained at The New Yorker for the next four decades. In addition to Speedboat she is the author of six other nonfiction books and one other novel, Pitch Dark.